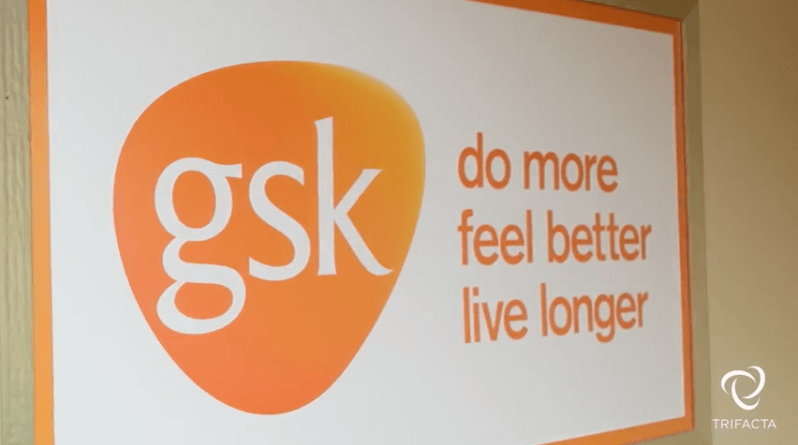 See how GSK uses Trifacta’s Data Wrangling solutions to accelerate drug development by putting clinical trial data into the hands of the business user. GSK gets data from hundreds of sources and needs a solution that can standardize that data to provide insights. Learn how data wrangling enables GSK to compare & transform disparate data for a stronger R&D process.